An above-ground pool can be a source of relaxation and refreshment--except when things go wrong. If a pool liner is punctured, water will leak out of the pool. This can be prevented by using a Gorilla Pad to protect the pool liner. The Gorilla Pad acts as a barrier to protect the pool liner. However, you will need to install the Gorilla Pad before putting the pool liner down in the pool. 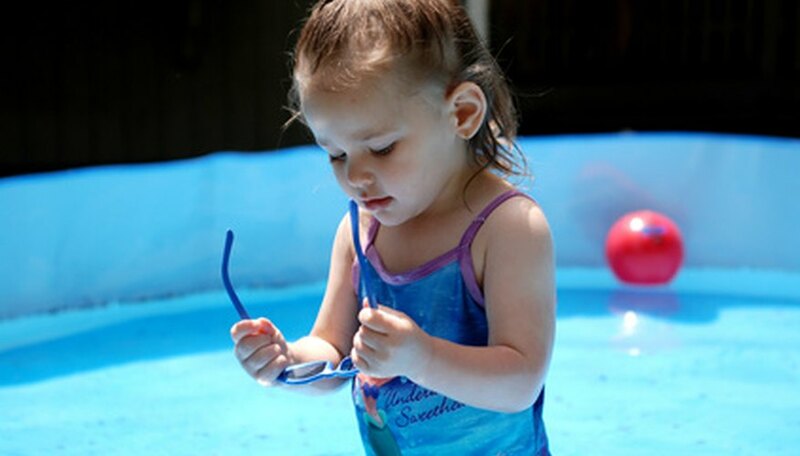 Examine the area where you plan to install your above-ground pool. Excavate the ground, if necessary, to remove any rocks and debris that can damage the bottom of the pool. Create a flat and level surface for the pool on the excavated area with a roller or a plate compactor. Assemble the frame of your above-ground pool, but do not install the pool liner in the pool. Place the Gorilla Pad inside the pool frame and lay it on the ground. The Gorilla Pad will come pre-cut to the dimensions of your pool. Trim off any excess Gorilla Pad along the edges of the frame with a utility knife, so that the pad lies flat on the ground. Examine the Gorilla Pad to make sure that it is positioned flat on the ground without any wrinkles. If you see any wrinkles, they will need to be smoothed out. Install the pool liner in the pool and then fill up the pool with water to complete the installation.